It’s July 20, 1969: Neil Armstrong and his fellow Apollo 11 landed on the moon for the first time. That their first step taken with the strange boots inspired the birth of one of the symbols of design and international fashion: The Moon Boot®. 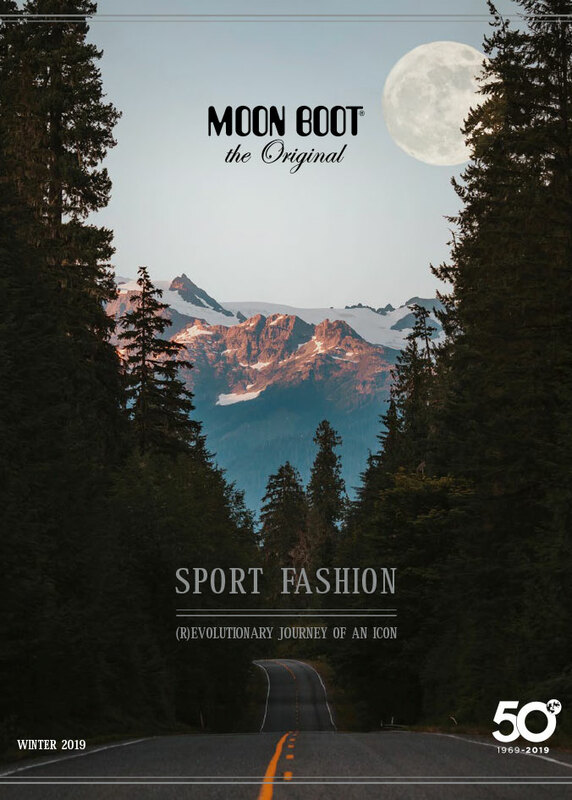 The 50-year history of Moon Boot® are a journey through the history of international fashion. Its unique design, its comfort, and style capable of evolving over time have made it an icon of Italian creativity. 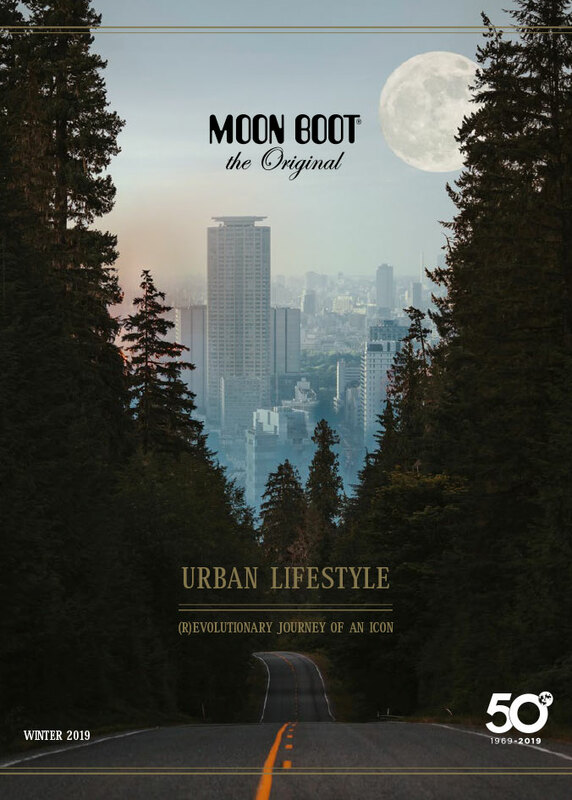 Today Moon Boot® has a full range of footwear for the cold, both for the city and for the snow, and a collection of accessories whose distinctive codes are creativity, comfort and style.